Rosca can provide professional church cleaning services for religious institutions located within the Home Counties and surrounding areas. We are happy to work to your requirements to ensure that the surfaces are respectfully and thoroughly cleaned. We've been providing churches with a professional cleaning service for over 5 years now, and we want you to be our next satisfied client. Laurence and his team were 100% from start to finish. They cleaned our Church from top to bottom, although we only contracted them to do 'high level' cleaning which we were unable to reach.. They cleaned the walls; windows Anything which needed a clean. They did not stop working all day! They even mopped the floor as they left. We would most certainly use them again and will recommend them to Laurence and his team were 100% from start to finish. They cleaned our Church from top to bottom, although we only contracted them to do 'high level' cleaning which we were unable to reach.. They cleaned the walls; windows. Anything which needed a clean. They did not stop working all day! They even mopped the floor as they left. We would most certainly use them again and will recommend them to our Diocesan Office. Laurence and his team carried out high level cleaning at our church complex (including halls) and removed a great deal of dust and cobwebs that had accumulated over a number of years. The service was exceptionally good, and included a return visit to clear up a few last areas that had been missed originally due to problems with the light. All in all a first rate service, and we would certainly ask them again when a good clean is next required - but as such a good job was done that may not be for some time! Work completed very professionally - high standard of service given by The Rosca Team. With the congregation moving through the church so regularly, combined with all of the activities during the week, churches require special cleaning. ROSCA understands that places of worship are very special environments with their own unique set of janitorial and maintenance requirements. That is why ROSCA offer Church Cleaning management, and staff receive extra training on the specific needs of each church. A Church is a place for religious worship and hence should be kept away from all the dirt and filth. Rosca are a professional company which makes sure that your place of worship is correctly maintained and that the people who come for worship do not feel any discomfort or are dissatisfied in any way. 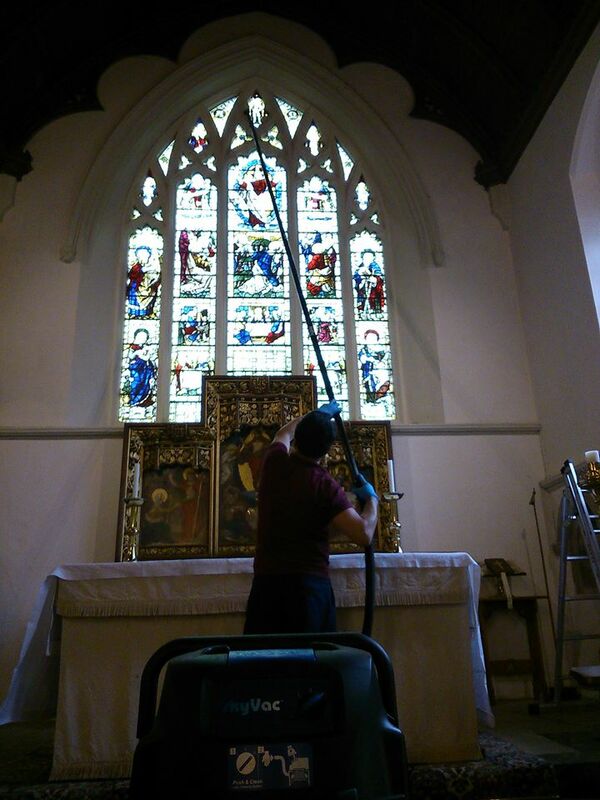 Rosca Church Cleaning are a major service provider in across the Home Counties and local areas. We make sure that your premise is well maintained and all the necessary steps are taken, ranging from contacting the church cleaning representative to discuss and tailor your specific cleaning needs and church maintenance program. 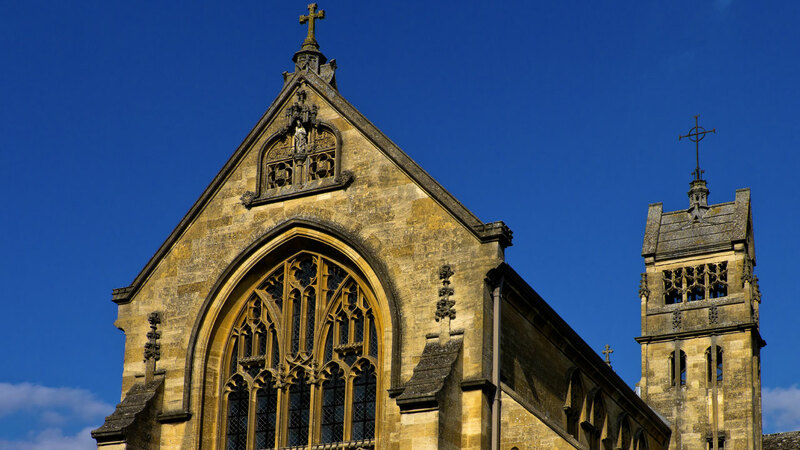 For the purpose of cleaning up the church areas, it is always advisable that you take assistance from our church cleaning team as we provide a premium service across the home counties and local areas. Maintaining safe and healthy environment inside the church, which is a religious place for Christians, is important thus hygiene must be taken care of at all levels. So you must look to hire the services of our church cleaning services as the kind of work we produce is worth appreciating indeed for the church maintenance. Rosca specialise in high level cleaning for removing dust, dirt and grime from these hard to reach places, so that your location can look exceptional and be as safe as possible. For more information about our Church Cleaning Services and costings, Please call a ROSCA representative on 0800 799 9149, or complete our quick quote contact form.